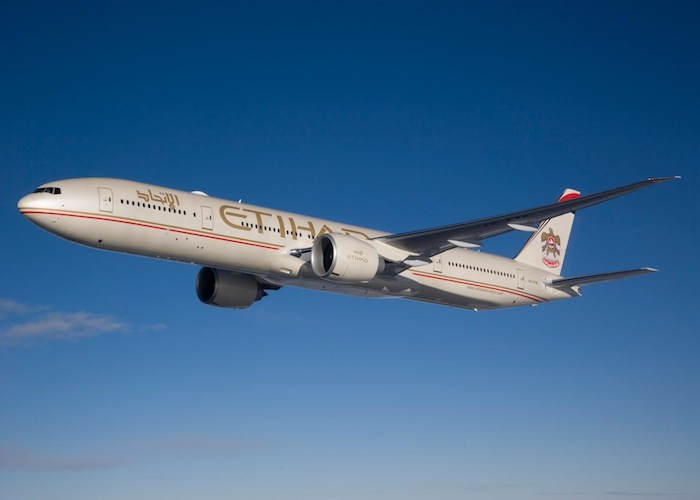 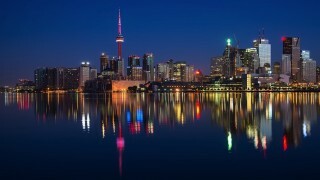 Etihad's Boeing 777 will service the non-stop route to Dallas. 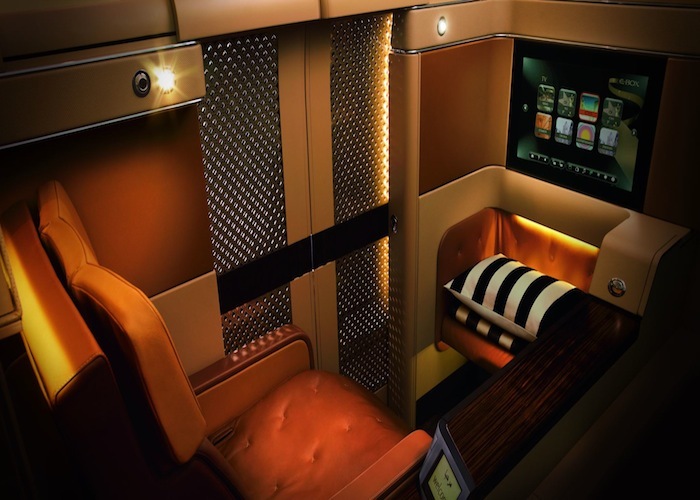 Etihad's Diamond First Class suite. 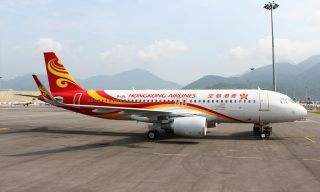 The new route will have 40 seats in its Business Class cabin. 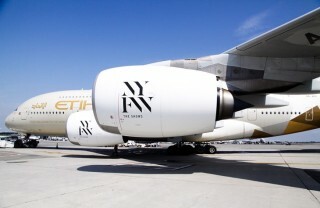 Eithad Airways has announced plans for non-stop flights between its Abu Dhabi hub and Dallas Fort Worth International Airport. 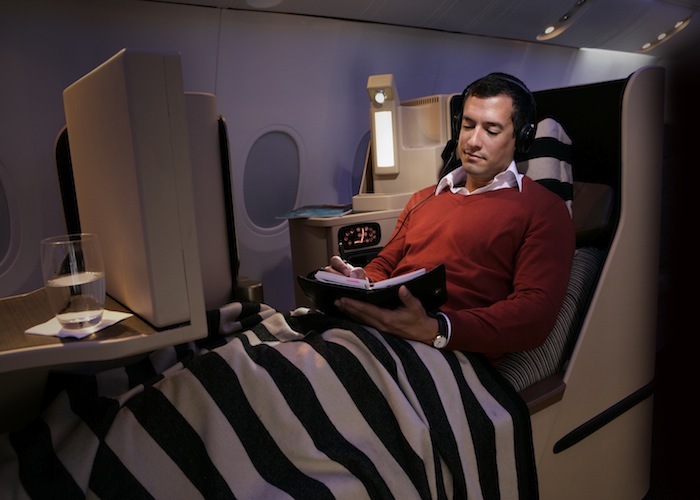 Etihad will deploy a Boeing 777 jet to service the route with a capacity for 237 passengers in a three cabin configuration with eight passengers in Diamond First Class suites, 40 in Pearl Business Class flatbed seats, and 189 in Coral Economy Class seats. 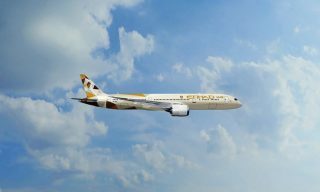 The flight, EY161, will depart every Wednesday, Friday, and Sunday from Abu Dhabi at 9:45 a.m. and arrive in Dallas at 4:30 p.m. the same day. 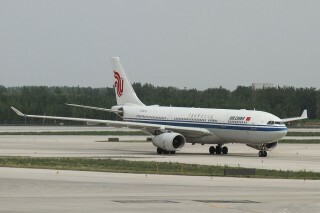 The return flight will depart from Dallas at 6:45 p.m. on the same day and arrive in Abu Dhabi at 7:50 p.m. the following day. 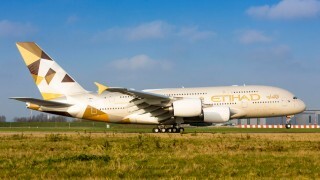 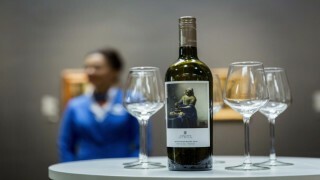 The route will be Etihad’s fifth destination in America, with existing service to New York, Washington, and Chicago with plans to fly to Los Angeles in June.